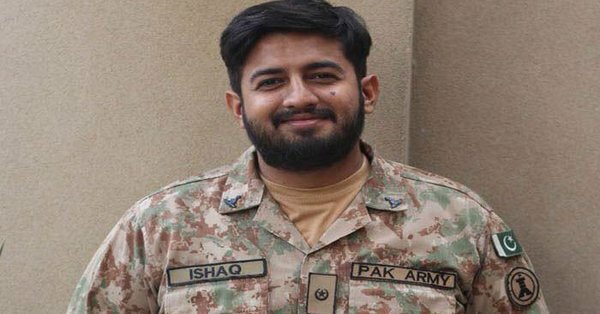 Two Taliban terrorists suspected of involvement in a deadly attack on Major Ishaq were killed by security forces in an intelligence-based operation in Dera Ismail Khan district of Khyber Pakhtunkhwa on Thursday, ISPR reported. Terrorists, according to ISPR, were on the mission to plant explosives in Kulachi area of the district. One of the terrorists was identified as Zahir Shah. In addition, four other suspects were arrested. Security forces were tracing the attackers based on intelligence lead and successfully found them.